Welcome! We are so happy that you have found your way to learn more about us, how we serve the Sugar Land, Texas area residents, and how our team and dental services may potentially become a valuable part of your personal healthcare team. Think about it. You have your attorney and accountant. These folks ensure they keep your finances and overall affairs on the right track. Then you have your family doctor, this individual ensures that you and your family are healthy and that no surprises sneak up and alter the life plans you and your loved ones have created. Your oral healthcare is important. Without it you live in pain, not to mention the fact that poor oral health can literally shorten your life. 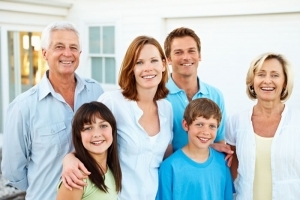 As we have with many families here in Sugar Land, we’d like to apply to be on your team of professional advisors. We’d like to apply for the job of ensuring your family’s oral healthcare doesn’t ever present any surprises and that we’re able to work with each member of your family to ensure a proactive strategy of ensuring that you visit us as seldom as necessary! While your accountant may want to see you all the time, we’d like to keep it to just a couple times per year. No offense, but if we need to see you more frequently, that isn’t always a good sign. Is it time the kids dentist enter the picture? 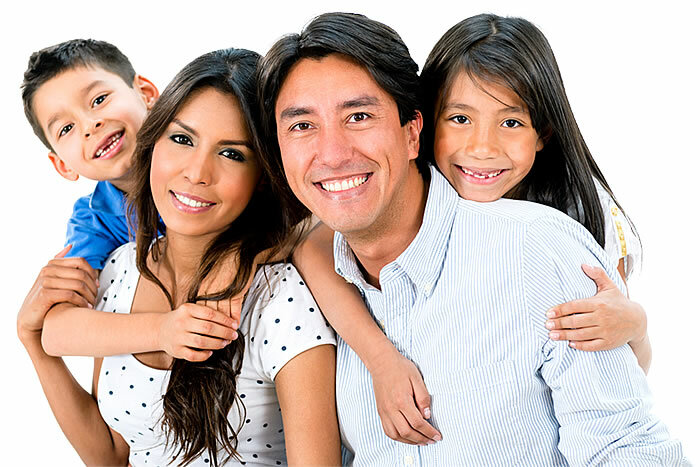 Would you like an affordable dental office that can tend to all of the family members, including your children? While some children have specific dental needs, the biggest need is to prepare them for a lifetime of preventive dental care. 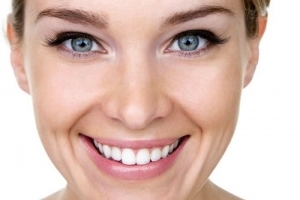 Where they learn to take care of their teeth properly, from leaning the proper way to brush and floss, as well as to learn both the benefits of taking care of our teeth as well as the tragedy of not taking care of our teeth and the financial burden that occurs when we have major problems with our teeth. That’s our job. That’s what we do. We outline the benefits and consequences, and as your trusted advisor, we encourage good oral health habits and we follow-up. There are many dentists from which to choose from these days. While we are not suggesting that there is no better dentist in Sugar Land, we are suggesting that our staff, our approach to family dentistry, and our approach to serve our patients would be hard pressed to be matched by any other team. 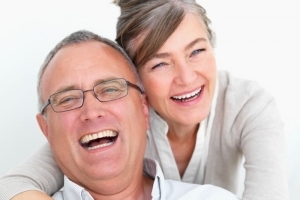 If you are looking for restorative procedures to correct a current issue that you are experiencing, perhaps you require a root canal, or cosmetic procedures to perfect your smile, or preventive dental care to ensure that you and your other family members are able to maintain outstanding oral healthcare, we’d like to have the opportunity to apply for the role that trusted advisor! 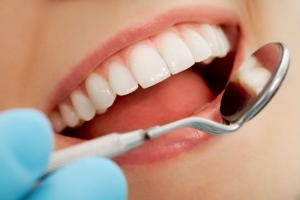 We invite you to read the other pages of our site, the different procedures that we care for, our approach to dental care, and how we may very well fit into your overall medical team. Then jump over to our About Us page and schedule an initial consultation where we can meet and discuss your needs. During this meeting, we’ll outline a plan, and you can decide if we meet your criteria. Ok, again, welcome to our site and we look forward to meeting you!